Fig. 10. 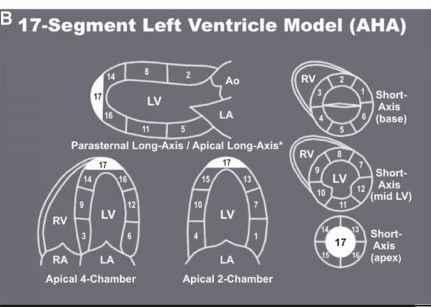 The American Society of Echocardiography (ASE) issued a 16-segment left ventricle model for wall motion assessment. 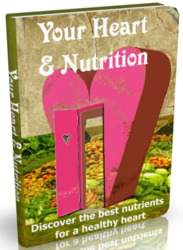 The American Heart Association's (AHA) 17-segment model has an additional apical segment "cap" added to harmonize left ventricular segment nomenclature with nuclear cardiology and cardiac magnetic resonance imaging. (A) A 16-segment model of left ventricular segments (ASE). (B) A 17-segment model of left ventricular segments (AHA). LVEF is not the sole or a complete measure of LV function. Diastolic and other measures of ventricular function are needed because nearly 40% of patients with clinical heart failure have persevered systolic function (normal LVEF). 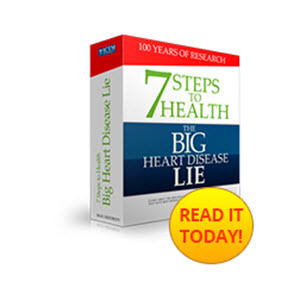 Furthermore, systolic function can be abnormal even in the presence of normal LVEF. Quantification of LV volumes by 2D echocardiography faces significant technical and clinical limitations. As 2D echocardiography is not a true tomographic technique, LV foreshortening and off-axis views remain a challenge. The LVEF may be normal in patients with acute myocardial infarction, as hypokinesis or akinesis in the affected myocardial territory may be compensated by hyperkinesis in the unaffected segments. The same LVEF in a patient with mitral regurgitation has a different clinical and prognostic implication than in a patient with aortic stenosis. Fig. 11. 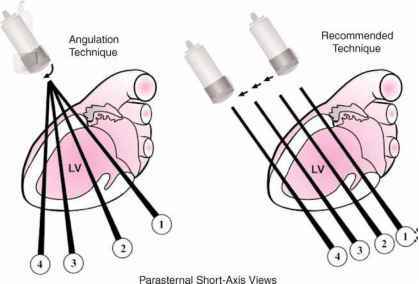 Angulated vs orthogonal parasternal short-axis imaging of the left ventricle (LV). The angulation technique (left) may acquire short-axis views of the LV segments tangentially, thereby influencing the accuracy of regional wall motion assessment. 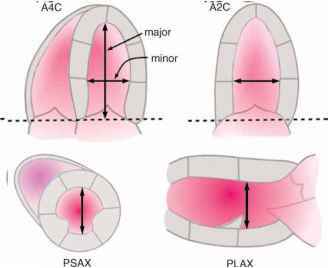 Images are best acquired at planes orthogonal to the long axis of the left ventricle as shown (right). Fig. 12. Left ventricular cavity dimensions. to equate the LVEF as "the sole measure" of LV function should tempered with other parameters of function. Which are the 16 echocardiogram segments? How to identify 16 segments of left ventricle in echocardiography? How to use the ase 17 segment model in a report?